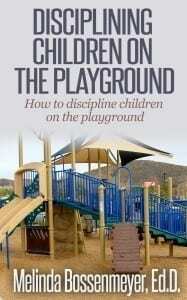 Discipline on the playground is a challenge at most school sites. Most schools, however, strictly enforce classroom rules and procedures in order to maintain a safe classroom environment for students. When students go to the playground for recess, the classroom rules are not adequate for some playground behaviors. 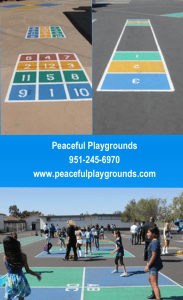 For this reason, playground supervisors or paraprofessionals sometimes find themselves without a protocol for handling discipline problems on the playground. 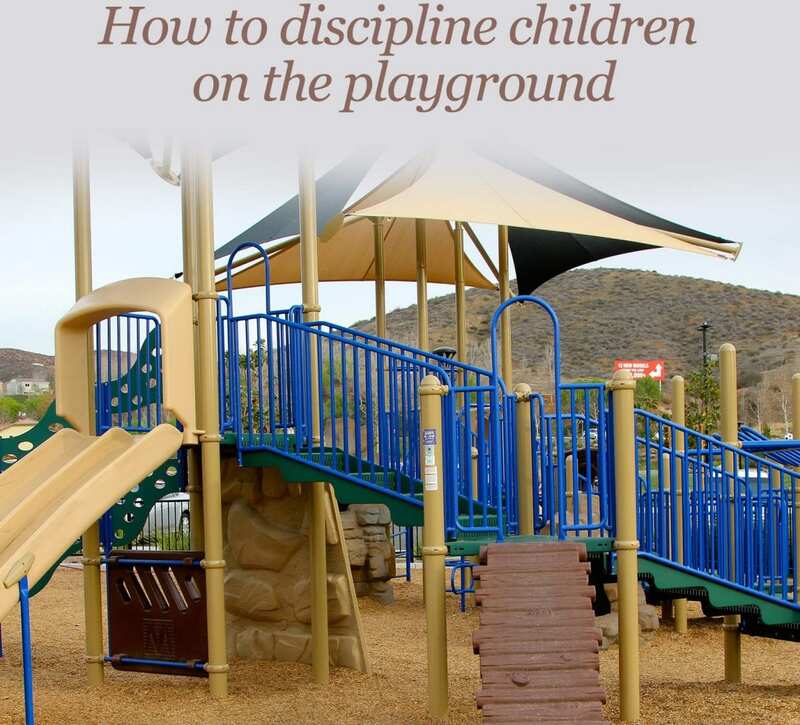 When a child misbehaves on the playground, the following suggestions may serve as a blueprint for “how to discipline” students in the outdoor, less-structured environment. 1. Get in close proximity to the child misbehaving. If a child’s safety is being compromised, request the behavior to cease immediately. It is best to move toward the child to avoid shouting. The tone of your voice can be used to emphasize the urgency of the change in behavior on the part of the student. 2. When a playground rule is broken, it is appropriate to question the student about which playground rule was broken. The student’s response should indicate an understanding of the rule broken. 3. 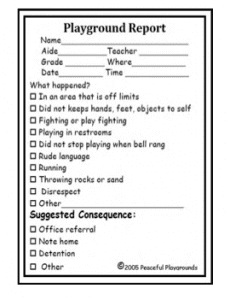 Issue a warning that subsequent inappropriate behavior will result in a behavior citation (playground report above). 4. On the second offense, the child is issued a Playground Report for any of the violations listed. The Playground Report should be handed to the student’s classroom teacher so that he/she is aware of the problem, and the supervisor is supported in disciplining student. 5. On the third offense, the Playground Report should go home with a note explaining the difficulty their child is having on the playground and explaining the warnings issued previously. 6. The next step could be to prohibit the child from playing the same game or activity that the child is having difficulty with. If the student is having issues with a particular student, then assigning each student a different area to play in may be necessary. Typically, this is a new area for 1 school day. 7. Once the child is successful (without any further infractions in the new play space) then allowing him/her back into the preferred game or activity is appropriate. *Please note: Eliminating recess altogether is not necessary or appropriate; a physical activity break is important to the child’s school success. Restricting the playing area is a more appropriate approach. Additionally, some School Boards and Departments of Education have policies in place requiring recess breaks. For a deeper dive into resources for Recess and Physical Education visit our Member’s Library. It’s FREE.